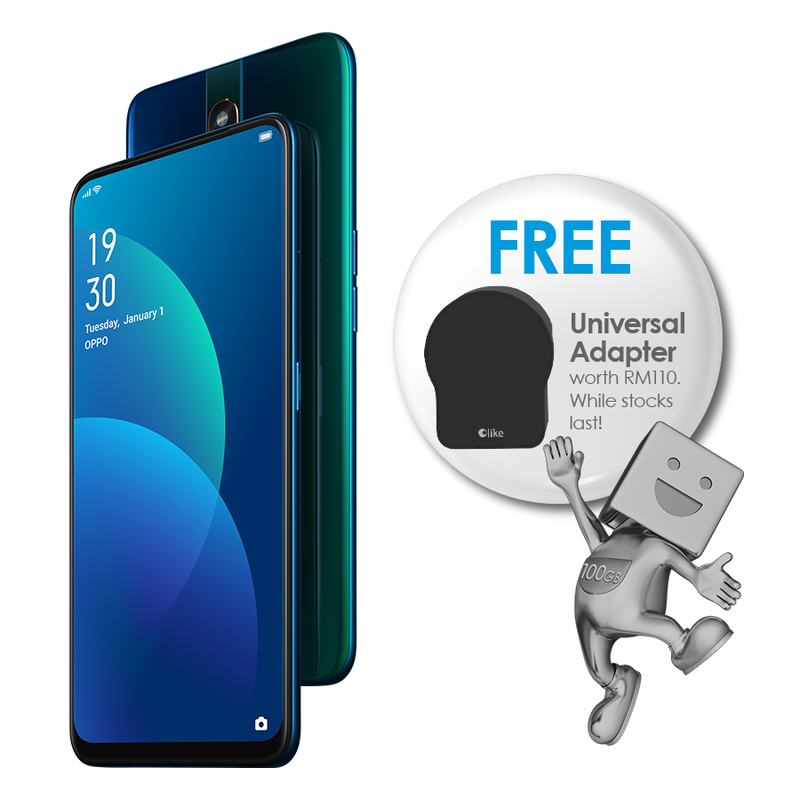 Celcom Axiata announced today that it will offer the latest OPPO F11 Pro for free when customers sign up for the Celcom Mobile postpaid plan. OPPO’s latest addition to its mid-range smartphones will be up for grabs by just signing on to the Celcom Mobile Platinum Plus postpaid plan which comes with 100GB data at RM188 monthly, 24 months contract applies. Customers may also opt to own the new OPPO F11 Pro at RM54 monthly through Celcom’s affordable 24-month installment plan, EasyPhone. The OPPO F11 Pro is available for pre-order from 19 March to 29 March 2019, via the Celcom Online Store, BlueCube retail outlets, and Celcom Certified Partners nationwide. 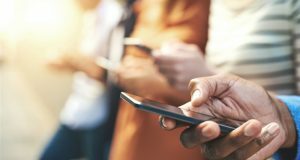 Customers who pre-order will receive their new phones on 30 March 2019. 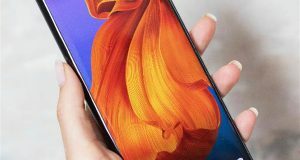 Retailing at RM1,399.00, the device is made for natural selfies with its 16MP rising camera, while the 48MP rear camera enables perfect photos even in the low lights with its improved F1.79 aperture. OPPO F11 Pro also has an improved VOOC flash charging system for time-efficient charging, perfect for those who are always on the go. Screen: 6.53″ LTPS TFT 1,080 x 2,340 px resolution; 397 ppi. 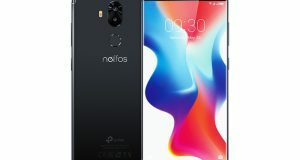 Chipset: MediaTek Helio P70 (12nm) chipset: octa-core CPU (2×2.1 GHz Cortex-A73 & 4×2.0 GHz Cortex-A53); Mali-G72 MP3 @900MHz GPU. Memory: 4/6GB RAM, 64/128GB built-in storage, microSD slot support. OS: Color OS 6.0 on Android 9.0 Pie. Rear camera: 48MP f/1.8, 0.8µm, 1/2″, PDAF support, Quad-Bayer filter + 5MP depth sensor, LED flash; [email protected] with EIS. 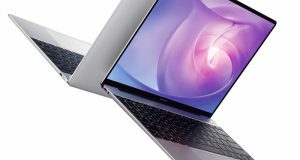 Battery: 4,000mAh, VOOC 3.0 20W (5V/4A). Connectivity: Dual-SIM; LTE Cat.7 download/ Cat.13 upload, Wi-Fi a/b/g/n/ac, GPS; Bluetooth 5.0 A2DP, LE, EDR, FM radio; microUSB 2.0. Misc: Rear-mounted fingerprint reader, motorized pop-up selfie camera. 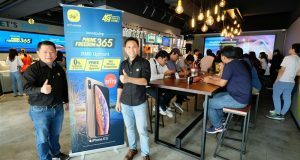 Celcom said with the recent GUNA CELCOM network campaign that demonstrates “Celcom’s network excellence”, OPPO F11 Pro’ capacity of 6GB RAM and 64GB RAM will be the perfect companion for customers that demand smooth performance whether they are playing games or using and switching between multiple apps. For a limited time only, Celcom customers who pre-order the latest OPPO F11 Pro will receive a universal travel charger worth RM110. For more information, please visit the Celcom website.